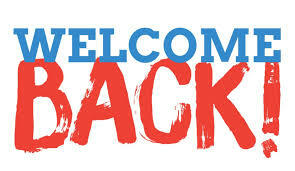 Welcome back to Term 4 and a very warm welcome to new families who have joined our school community this week. We are looking forward to an actioned packed term ahead with many school activities and events planned for all to participate in! 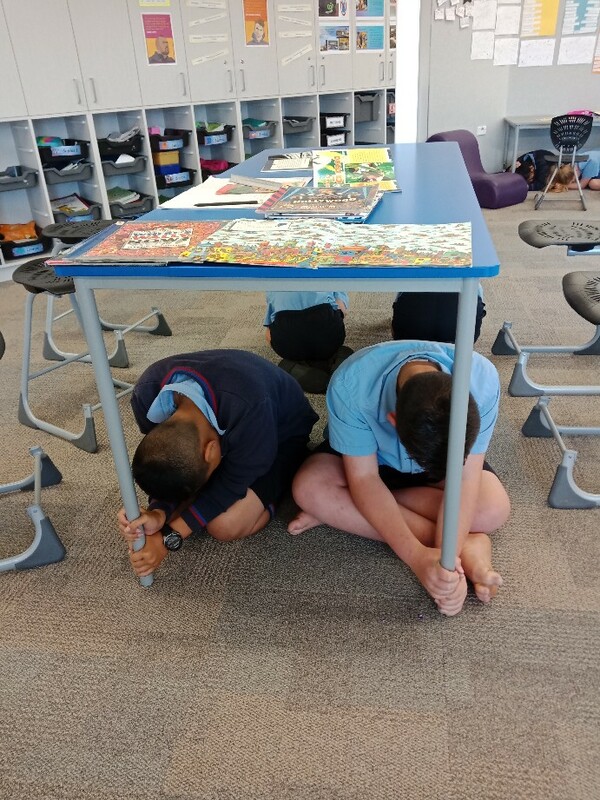 This term culminates our learning from across the year and as Kaitiaki/Teachers, we have been talking with the students about using their learning time to really strive to achieve their learning goals whether it be academic improvement, developing self-management skills, participating and contributing positively, building resilience, etc so that we all finish the year proud of our achievements and successes! Recently we have had some very positive feedback about our school which is wonderful to hear and to be very proud about! 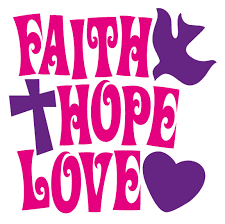 It is something that we can all rejoice in as we grow together as a school whanau and work in partnership to be a school community that is always a place of faith, hope and love. enough to plant and to build. and spread the seeds of faith. Our wonderful Filipino Community is sharing their culture, language, customs and rituals with us in a Filipino Fiesta celebration on Friday 26th October. This is a great learning opportunity for our staff and students as we gather together to learn about the unique and special culture of our Filipino families. THANK YOU to the many parents and children who are involved – THANK YOU for your generous gift of “culture and language” that helps to grow us a community that truly celebrates diversity! We are looking forward with great excitement to the festivities that commence on Friday 26th October at 9am in Taamaua. 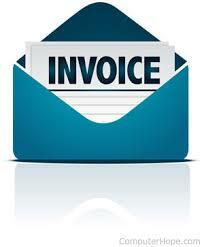 Attendance Dues invoices for Term 4 2018 will be sent by email to families on Tuesday 23rd October. If you have already paid the full amount for the 2018 Attendance Dues then you will not receive an invoice. 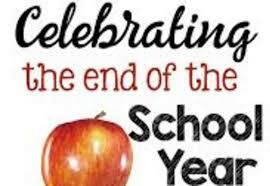 Term 3 receipts will be issued for all payments this coming week and Term 4 receipts will be issued at the end of Term 4. 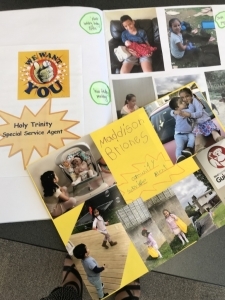 This year, the Board of Trustees has approved that there will be a family donation of $50 per family to support supplementary costs of resourcing such as bus transport to our Parishes for School Masses etc. Please note that there are 3 options for payment. Please see Jennifer Quarterman (Office Administrator) or Peta Lindstrom (Principal) in the strictest confidence if you have any concerns or questions regarding the payment of Attendance Dues. The Auckland Common Fund Ltd Hardship Scheme is available to help with the payment of attendance dues where families face financial hardship. It is a means of helping parents and caregivers who have a real and just need. Please contact Peta Lindstrom (Principal) if you require further information in regards to the scheme. School Photos will be taken on Wednesday 31st October at school. Students are requested to be neat and tidy in their correct school summer uniform. If families would like siblings to be taken together as a family group photo, then please collect the necessary form from the school office. Family photo request forms need to be signed by parents/caregivers. Flyers explaining the online ordering system will be given to the students on Tuesday 23rd October to bring home for families to read to enable purchasing of photos on line. 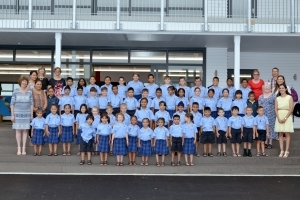 Students are expected to be in the correct school uniform from Tuesday 23rd October, Term 4. This includes the short sleeved blouse or shirt, open toed black school sandals and the school sunhat. Please name all items of clothing so that they can be returned to the children immediately when found. 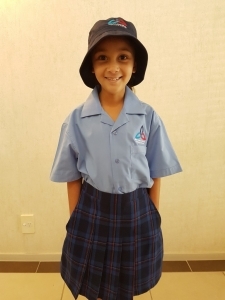 Our School uniform is only available for purchase from NZ Uniforms on 20/5 Lambie Drive, Manukau. All students are required to wear the correct school uniform for summer as listed below. 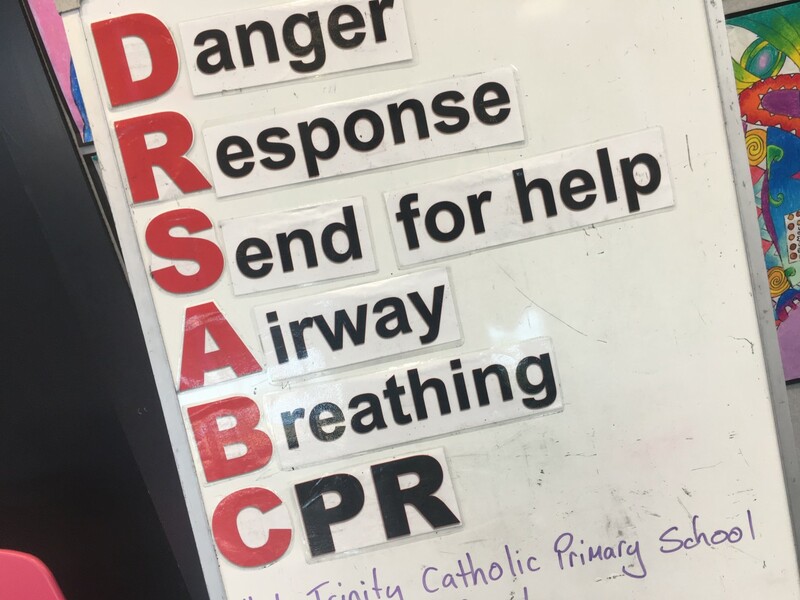 It is always good practice at the beginning of each term to inform parents and community of the appropriate channel to share concerns or worries. Schools are required to have a Complaints Policy in place. The purpose is to provide clear guidelines for the school community in raising and resolving concerns and complaints. Most complaints can be resolved informally by discussions with the people concerned. Discuss the issue with the right person. School policies and procedures are held online with SchoolDocs. During the month of October, our school has been lucky enough again to welcome the statue of Our Lady of Fatima to be with us for the month of the Holy Rosary. 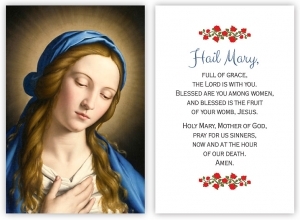 We began our week with the special Rosary prayers which we pray to Mary our Mother, to intercede for us and pray for us. Our Lady has been set up in the Library and during this month, each Learning Community will be visiting her and praying the rosary prayers for the mysteries of each day. 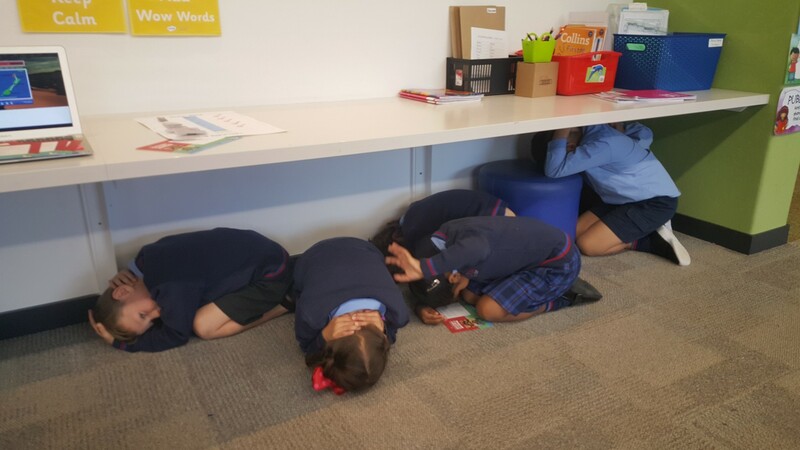 You are welcome to come early before school finishes and pray the rosary in the Library. 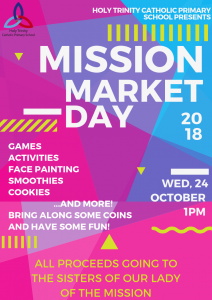 On Wednesday 24 October our students will be running a Mission Market Day to raise money for The Sisters of Our Lady of the Mission. The Mission Sisters work alongside and support those who are vulnerable, neglected and marginalised in our world today. 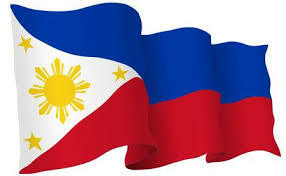 Their ministries cover areas such as education, social development, health and pastoral work. So come along, bring some coins and join in the fun filled activities and challenges that our students have planned and prepared for the day. This will start at 1pm in the court area of the school. You are invited to join us for All Saints Day Mass to be held in Taamaua (hall) at 11am on Thursday 1 November. Father Peter Murphy of St Mary’s Parish in Papakura, will be celebrating Mass for us. 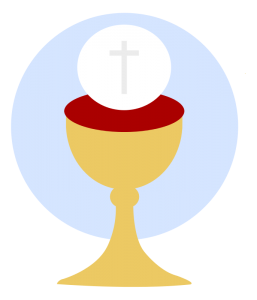 Our students will be participating in our school Mass. 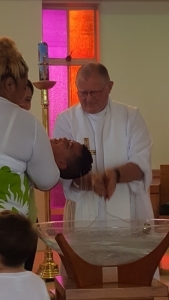 This term, Father Peter Murphy of St Mary’s Parish Papakura and Father Brian Prendeville of St Anne’s Parish Manurewa, will be working together to run Baptism Programmes at school for the children who wish to begin their faith journey in the Catholic Church. There will be more information coming out later in the term. Any questions or queries please contact the school office to speak with Mrs Silva. 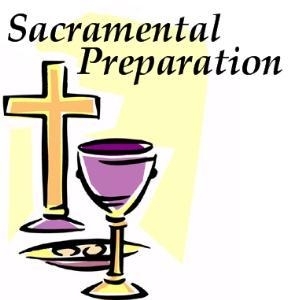 If you are interested in signing your child up for the Sacramental programmes, the registration forms are now available at the Parish offices. 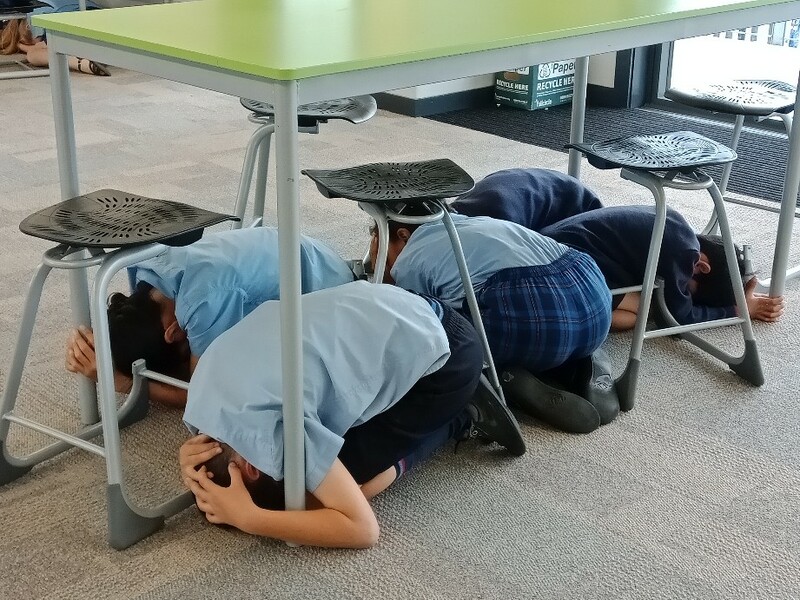 During the term break, Whenua children were very busy being Holy Trinity Special Service Agents. They had to complete a variety of acts of Service and then come up with their own activities. This was to encourage conversations and learning about Service during the holiday and to help them develop further their knowledge and understandings around Service. First week back at school and the children have proudly shared their acts of service with everyone. We were amazed at how the acts of service were presented through the use of photos, drawings, story writing and then shared orally in class. A special thank you to our wonderful parents who worked alongside their children to help capture this journey. Ka pai rawe e te whānau! 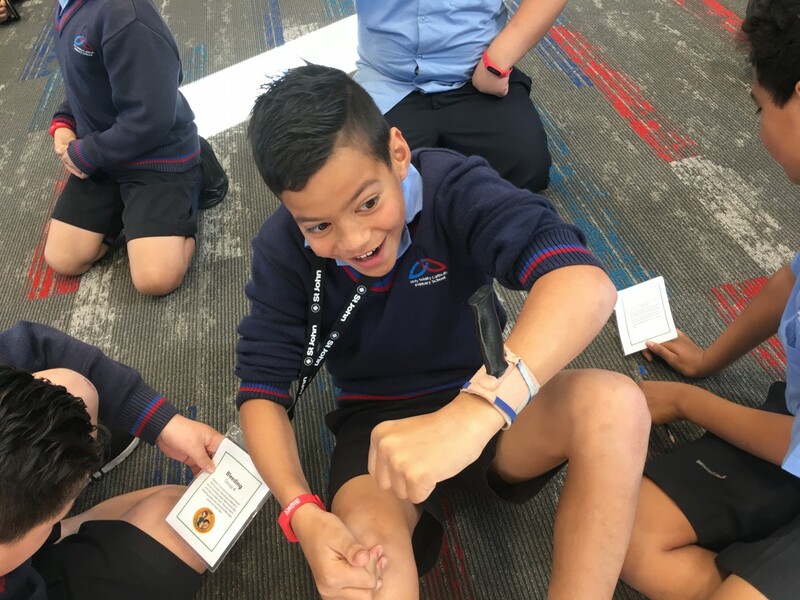 This term, Learning Community Maunga will be taking part in a Healthiest School pedometer challenge. Students will receive red pedometers to wear and track their physical activity. They will be logging their steps and trying to make it all around the world! Students can log in to the website (‘how to’ info sent home with students) and see how far they have travelled. There will be a Turbo Touch tournament for our Year 5&6 students in Week 3 on Thursday 1st November (Save Day 5th November). The location is currently not organised. We finished second in this tournament last year and are looking to do just as well this year! There will be a separate Year 5 and Year 6 grade with mixed teams of boys and girls. More information to come in a notice to those students participating. This term, our Physical Education focus will be on the athletics skills of RUN, JUMP, THROW. We will be practising our skills over the term ready to showcase what we have learnt at our School Athletics Day. We are currently looking at Week 7, Wednesday 28 November (date could change). More information about this day to come later in the term. Holy Trinity has 9 students entered into Year 7&8 Athletics Inter-school event. It will be held at Massey Park in Papakura next Thursday. Good luck to our competitors – give it 100%! The students involved will have received a notice with more details. First Track Event starts at 9.30am. 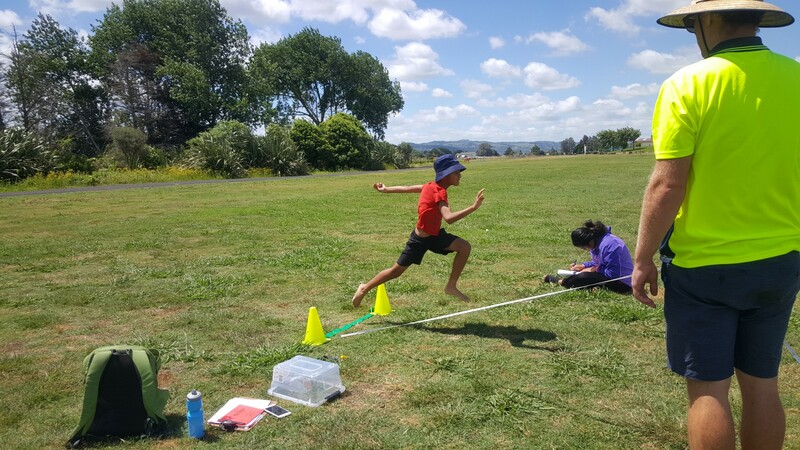 On the 13th of November, the Papakura cluster Year 5&6 Interschool athletics event will be held. Students have not yet been chosen or registered interest. This falls in our swimming week – so some families will need to make a choice between athletics and swimming lessons. More information to come later in term. 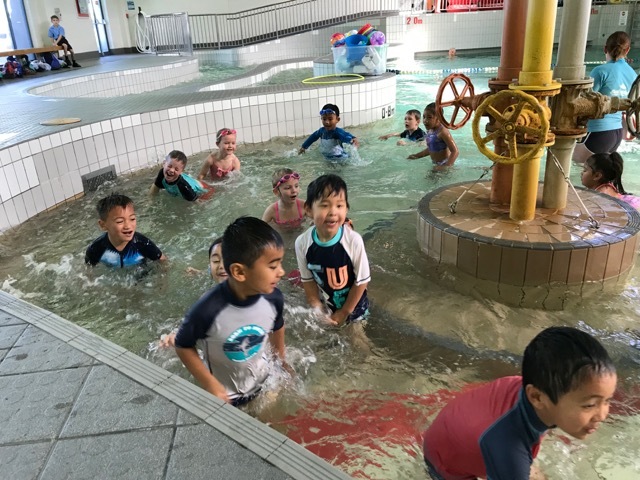 As stated in the notice sent out last term, the whole school will be heading to Massey Park Pools in Papakura to engage in swimming lessons. We have had to make a change to the programme due to the likelihood of teacher strike action in that week. 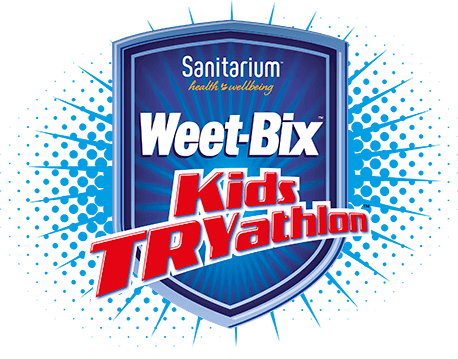 The Weetbix TRYathlon is happening in December ( Week 8 – 5 December) at Mountfort Park, Manurewa this year and Holy Trinity is creating a school group to participate. This gives participants access to a group discount rate and to win special spot prizes. 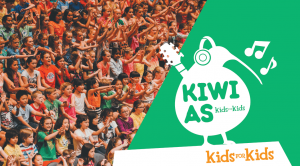 This is a great event for kids to be involved in a fun event. All participants receive a medal, shirt, bag and swim cap, breakfast and a certificate. Triathlon events involve three events: swimming, biking and running. There are two ways to participate – individually or as a team of two – all the details are on the tryathlon website. Make sure you sign up using the Holy Trinity link below. If you are keen to participate, first decide if you would like to enter alone or as a team, then head to https://www.registernow.com.au/secure/Register.aspx?E=31830&G=68674 to sign up. Make sure you join our school group: Holy Trinity Catholic Primary School. All admin and payments are made through the Weetbix website. 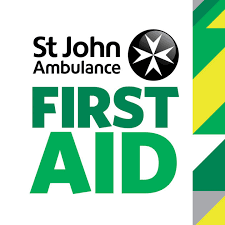 On Friday, 19th October, we had a St John’s First Aid teacher in at school, teaching us about how to respond to emergencies safely. Below is a list of the lesson objectives. 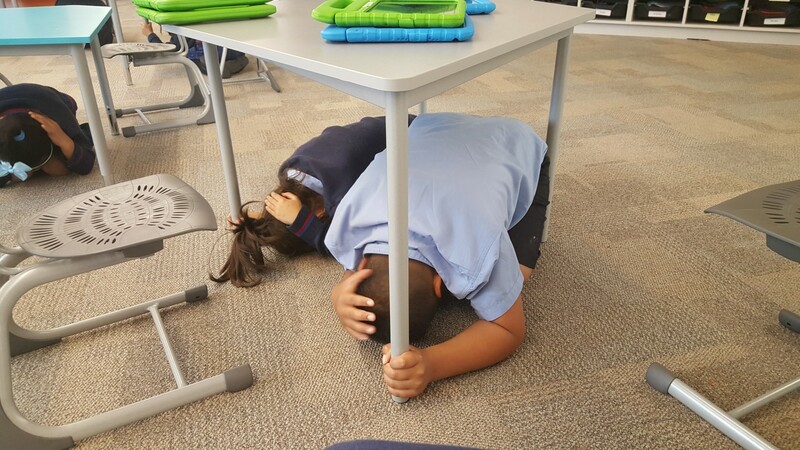 Over the weekend, have a chat with your child about what we should do in an emergency situation. 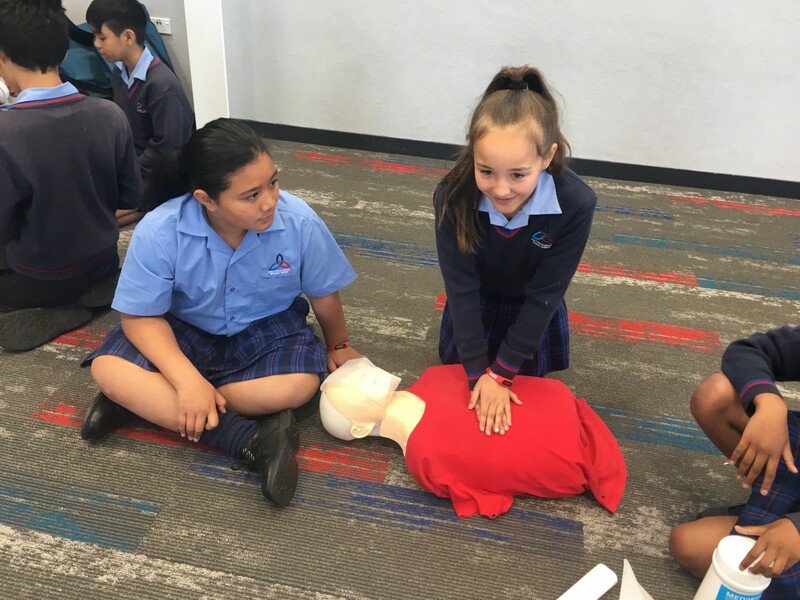 These are great life skills for students to learn and relates well to our Service Concept – nurses, doctors, paramedics and people who know first aid are able to serve the community by helping injured and sick people. At the moment students are creating their own artwork that will be made into calendars for next year. What a wonderful unique gift for special celebrations especially birthdays and Christmas for families and friends. 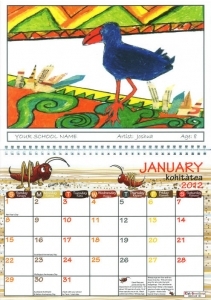 We don’t want you to miss out so please read the Linc-ed Community notices for more information regarding this and how you can order your child’s 2019 calendar. Get Balling with the Rosehill Raptors, Papakura. Learn the fundamentals of Basketball with coaches in a fun environment. 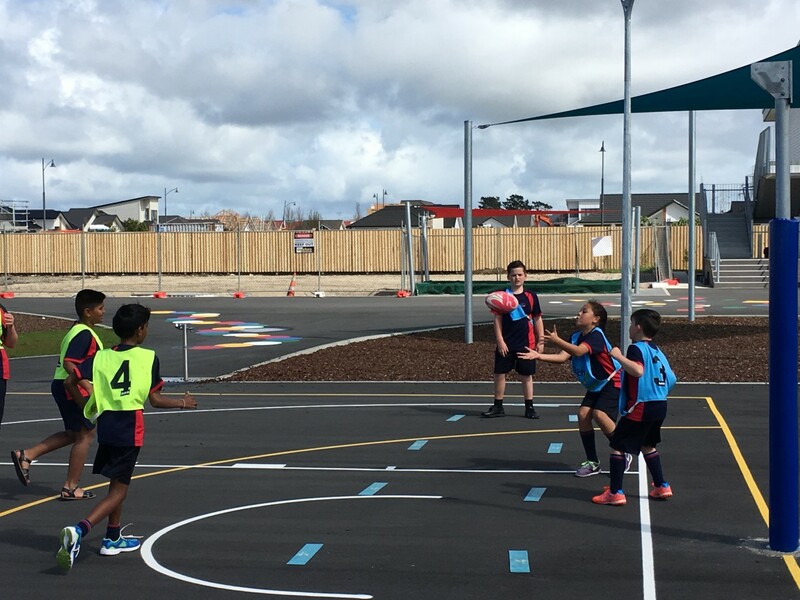 The Raptors are looking for teams and players that want to improve and represent Papakura. We are looking for keen year 3 through to year 8 students to compete in the tournaments throughout the year and local leagues. Just a heads up with what’s happening at Papakura Athletics and Harriers Club based at Massey Park, Papakura. Either you and your family might be interested. Or you know of whanau in the greater Papakura/Takanini area who would be keen. Please share this with them. The Summer season has begun! Club nights on Wednesday starting at 5.45pm for Tiny Tots (0 – 5 years) and Juniors (6 – 14 years) at 6.30pm. Check out our PAHC FB page and websitewww.pahc.co.nz for more info. Event Fundraiser for the club with NZ’s leading mental performance coach – David Niethe. Friday Oct. 26th, 7 – 9.30pm. Details below. All profits go to the club and in turn help our tamariki in the community. Hope to see you there!